In order to observe the law's integrity, Prosecutor General should abstain from any political ambitions. 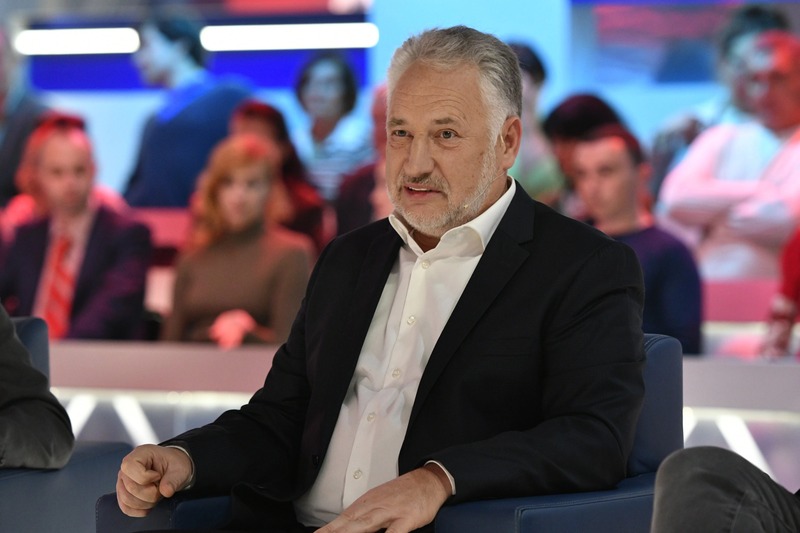 Pavlo Zhebrivsky, the former head of Donetsk regional administration said that during The Pulse, the political TV show on 112 Ukraine TV channel. 'We take it for granted these days that Prosecutor General is also a politician (...) It is not about Yuriy Lutsenko now; now, the issue is about the figure of Prosecutor General. Prosecutor General cannot be a politician; it should be a non-political figure. This person should be equidistant. If we want to do politics, we go for politics; if we want to observe the law, we say we put all political ambitions aside until we leave the office', Zhebrivsky said. As is known, during the parliamentary session on Tuesday, Prosecutor General of Ukraine Yuriy Lutsenko announced his resignation. It happened during the report of law enforcement agencies on the investigation into the murder of Kateryna Handziuk. 'In order to make clear that there are no doubts and nobody clings to the power, today I file a letter of my resignation to the president of Ukraine. And you, in the parliament, also should consider this issue. I ask to do it this week. I did my work and will continue to do it,' the Prosecutor General claimed.